Fresh into our second year and we have another request to fulfill! "How about Scottish inventions on stamps?" Luckily, I'm a member of the Alba Stamp Group, for those who collect anything Scottish, and they published a great book called 'Scots and Philately' some years ago, so it didn't take me long to find a couple of Scottish inventors. And famous ones at that. 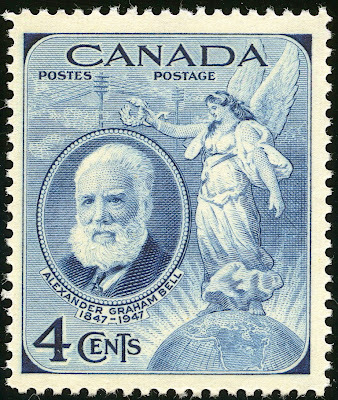 I suppose the most famous one will be Alexander Graham Bell, the inventor of the telephone, and the bel in decibel. He was born in Edinburgh in 1847. 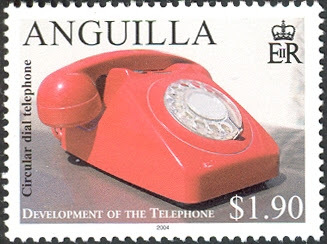 The book contains pages and pages of Bell stamps, though most will probably only feature a telephone rather than the man himself. One highly interesting inclusion, however, would be the 1980 US stamp marking the birth centenary of Helen Keller. You see, Bell was Professor of Vocal Physiology at Boston University where he specialised in the treatment of deaf mutes. Helen Keller's mother turned to him for help. He subsequently played an instrumental part in the little girl's triumph over her disabilities. Next up we have another well-known invention, but do you recognise his name? He is John Logie Baird, and I must admit it didn't ring a bell at all when I first saw it. But this man, born in Helensburgh in 1888, is held chiefly responsible for the invention of television! Naturally, many inventors and engineers have played a part in the eventual television as we know it, but Baird was prominent among them and the first to be able to transmit a moving televison image. As with Bell, there are loads of stamps fitting this theme, but most will be depicting actual televisions. 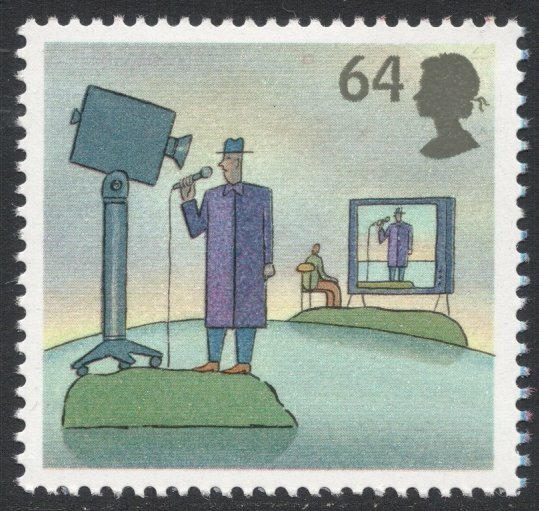 In 2007, Great Britain issued a John Logie Baird stamp as part of their 'World of Invention' set, so I presume he is more famous than I would have thought. 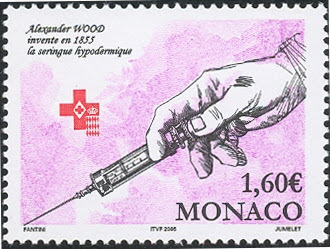 Another invention of an article we're so used to nowadays is the invention of the hypodermic syringe by Alexander Wood. The Edinburgh physiscian, born in 1817, is thought to have been inspired by the sting of bees. Unfortunately for him, the needle has partly become synonymous with drug taking, and it is therefore highly ironic that the first person to die of injecting a drug overdose was Wood's wife, who had been enjoying her morphine injections a tad too much. Often, it is the more obscure entries that make thematic collecting interesting, as it throws light on links you'd never thought were there. 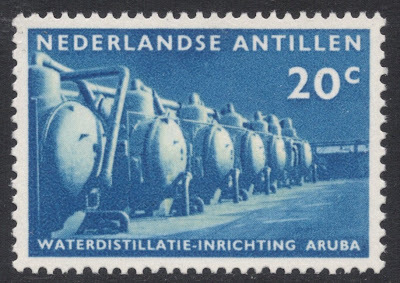 Here, for example, we have a stamp of a water-distillation plant in Aruba, on a 1959 Netherlands Antilles stamp. This stamp is linked to James Weir, born in Airdrie in 1843. He basically invented the process of desalinating water, providing much-needed drinkable freshwater. He was also founder of J&G Weir of Cathcart, and that firm installed the Aruba plant on the stamp! So next time you drink a glass of tapwater, while waiting in an endless call centre queue, while your kids crank up the volume of the TV way too loud, just remember to blame the Scots! Great theme. 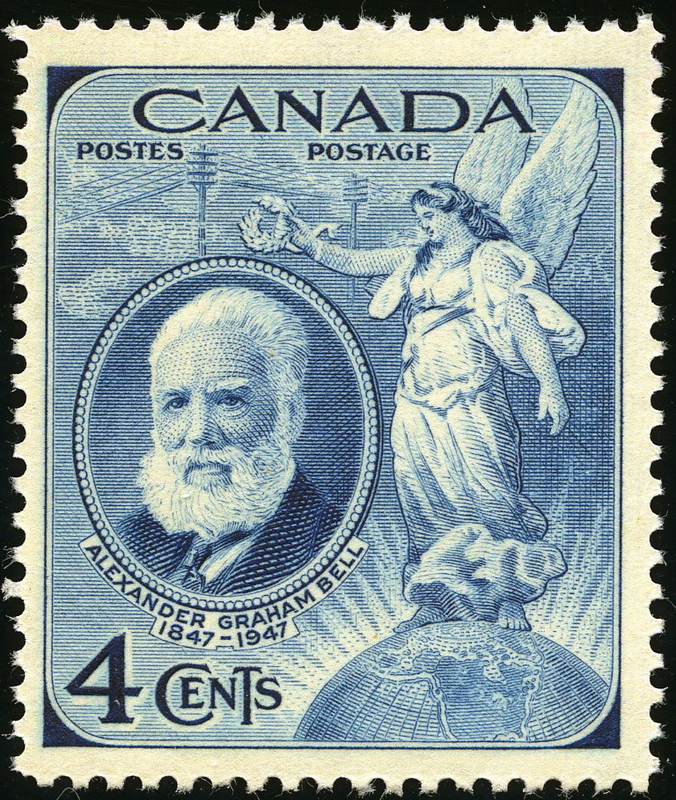 Andrew Carnegie made it on a stamp here in the US. 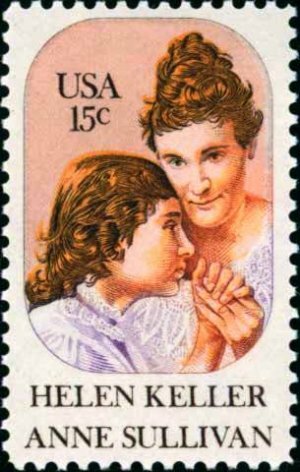 (Annie Sullivan and Helen Keller are interred here in Washington [National Cathedral]). Excellent article. Theme collecting is great!